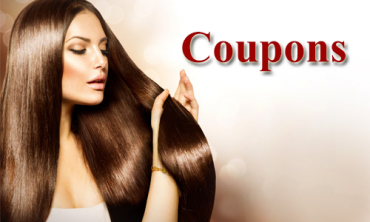 Find our latest promotional coupon codes and save on every purchase! Join us as a member now simply by purchasing an item! 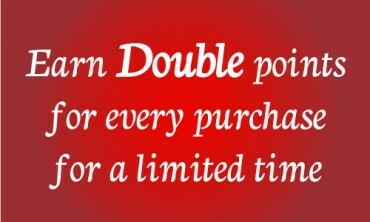 What's more, you can earn points! 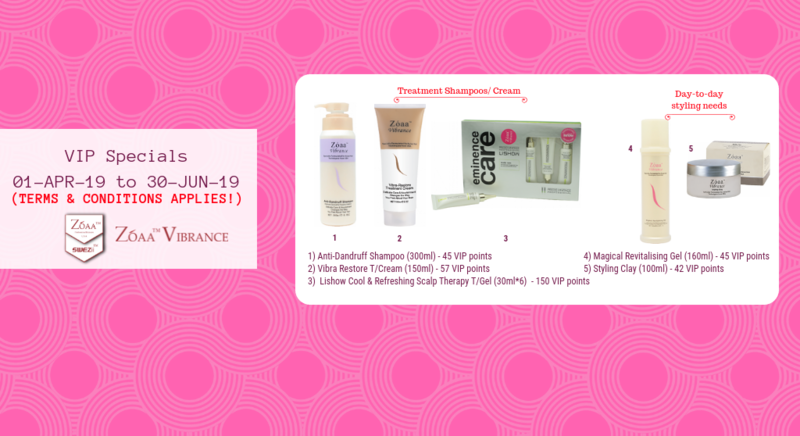 Get a friend to purchase our product with a link & you both will stand to earn points! 1. 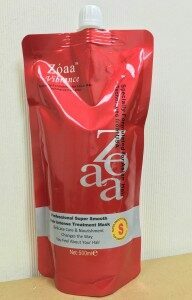 After shampooing hair, apply this Professional Super Smooth Hair Intense Treatment mask (according to hair length) and spread evenly onto the hair strands layer by layer. 2. Gently massage and move along the hair strands in a downward direction until the hair texture feels soft. 3. Leave on for 20 minutes. This will allows time for the hair cuticles to open up to cleanse leftover chemical residue from hair treatment processes (eg: dyeing, rebonding, perming) while absorbing vitamins and replenishing water content. [Optional] For those with more severe dry/ damaged hair, wrap hair with a warm towel and place under steamer for 5 minutes to see instant restoration from damaged hair to healthy hair. 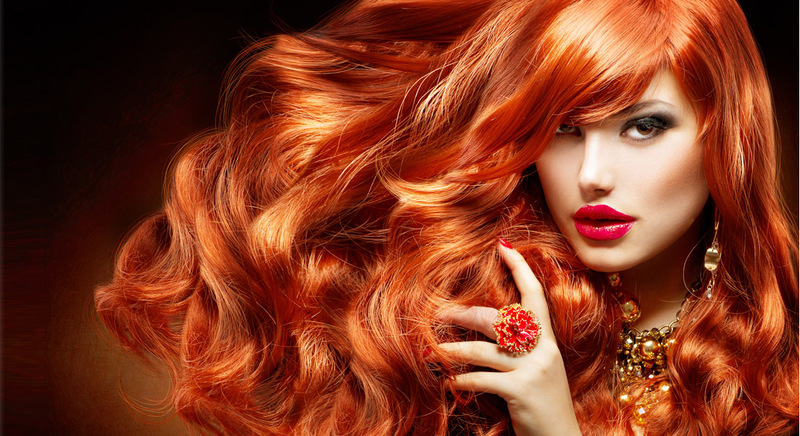 Frequent treatment will enhance restoration and produce healthier and shinier hair. 4. 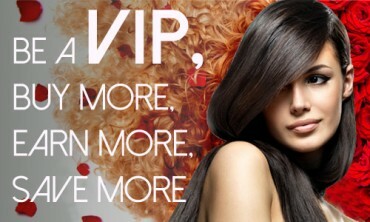 Rinse off and blow dry to restore healthy, natural & wavy-looking hair. Suitable for 90% damaged hair, hair spoilt during part one rebonding, provides care-free rebond/ perm/ dye and provides immediate one-minute hair restoration. This is a versatile product that gives you a strong hold while offering moisture retention with a healthy glow on your hair. Makes your hair smooth and manageable, especially for straight hair. Light and leaves no undesirable residue. Suitable for use on both dry and damp hair. Effective remediation for hair loss caused by oily scalp/ weak hair by offering protection to hair follicles through curbing and removal of excess sebum secretion on the epidermis layer of the scalp. 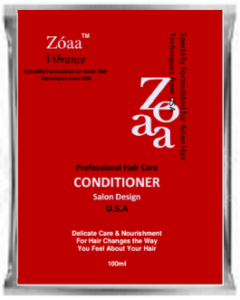 Contains various nutritional ingredients that promotes healthy hair growth & moisture re-balance. This is the ideal product for transforming your hair into a wide variety of styles, even for curled hair! Improves resilience, elasticity and bounce of your hair. Gives you superb control and definition for producing lasting, vibrant curls and waves. Ideal for creating layered or rippled styles with its long-lasting anti-frizz, and weightless hold; while offering protection from heat and environmental damage. Contain henna extract, silk protein, and other amino essences and vitamins. Provides nourishment needed by hair, repairs and restructures damaged hair cuticles, giving you silky smooth hair with a healthy glow. Don't believe in the product yet? Check out the testimonials from our satisfied customers! 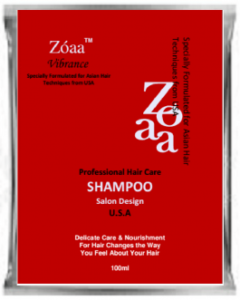 After using "Zóaa Vibrance Vibra-Restore Treatment Cream" recommended by my hairstylist, I can testify that the frizz-less and regeneration of hair is true as I’ve very dry almost fried hair ends. Today when I checked my hair, they doesn’t look so fried anymore! I just want to recommend to those having frizzing and rough hair, go get Zoaa Vibrance Vibra-Restore treatment cream. it works! !